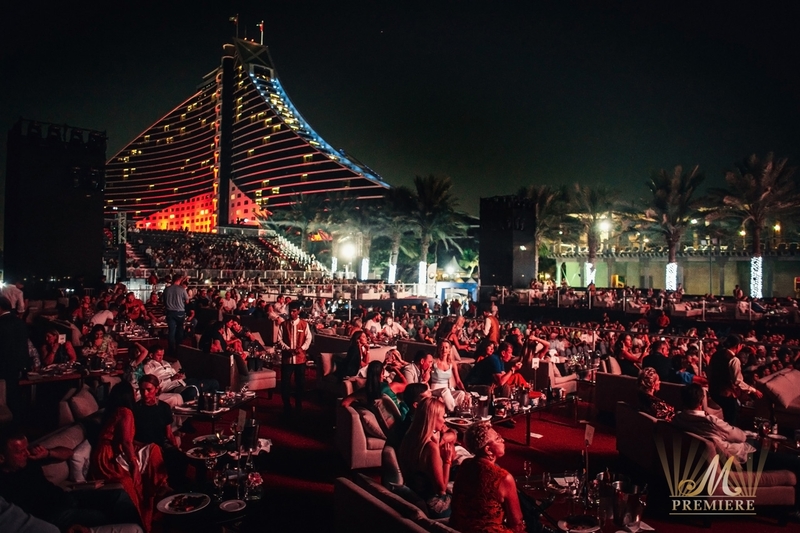 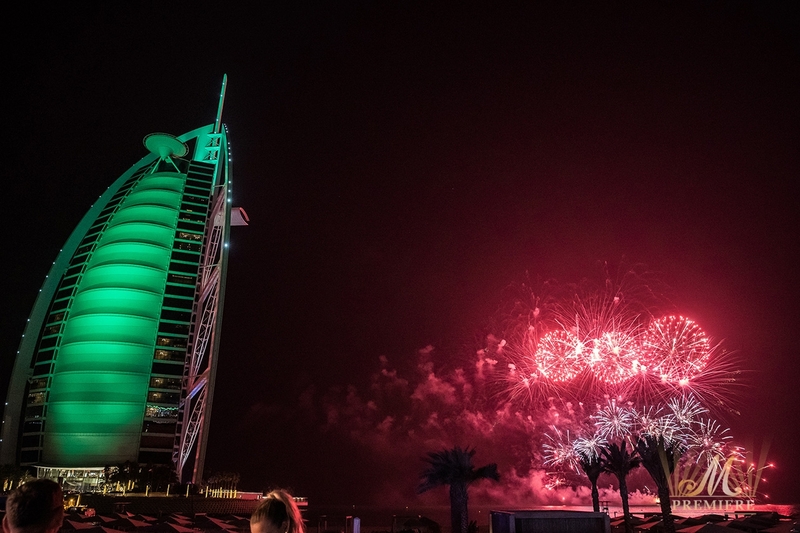 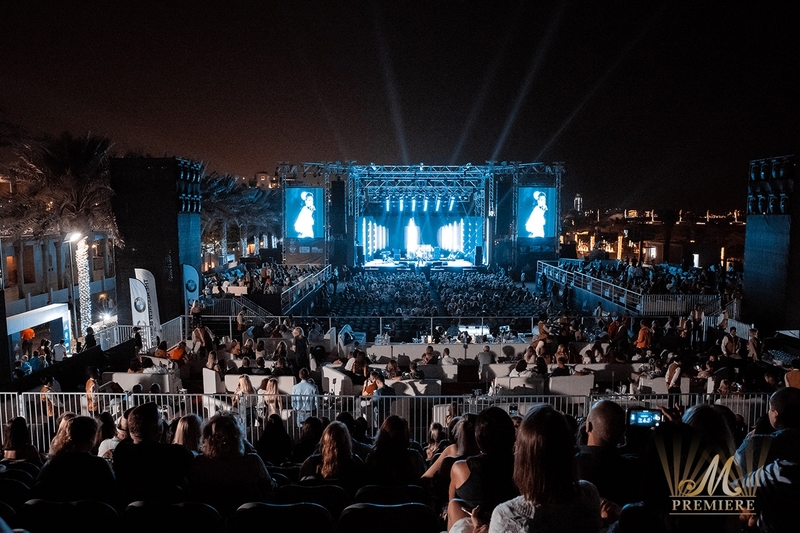 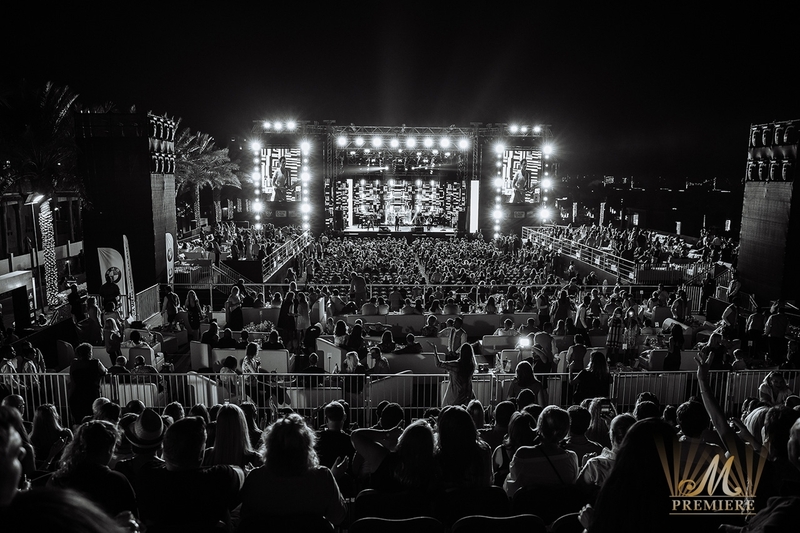 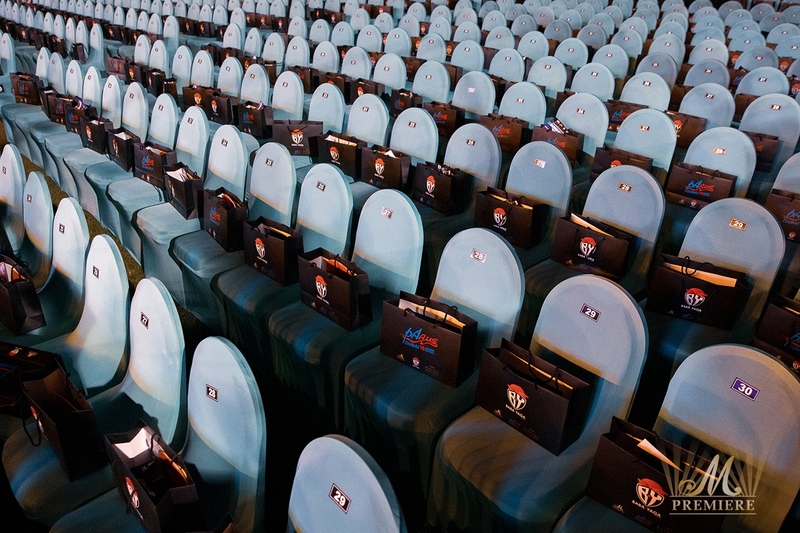 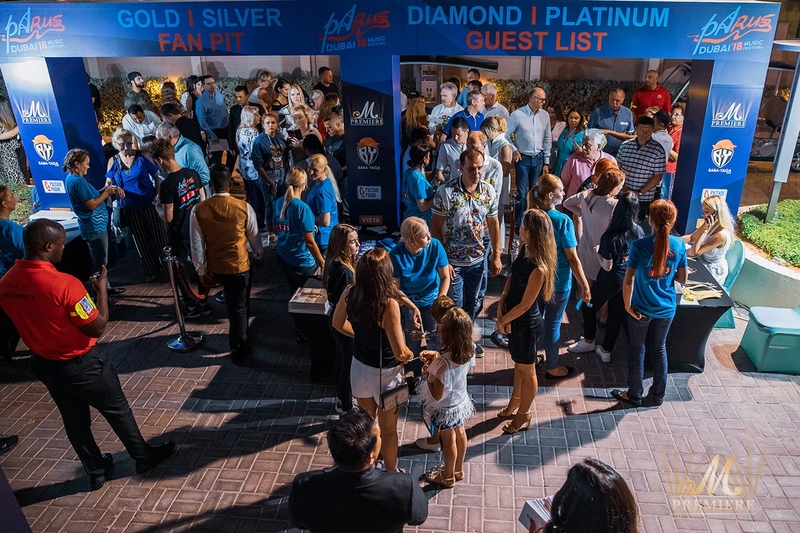 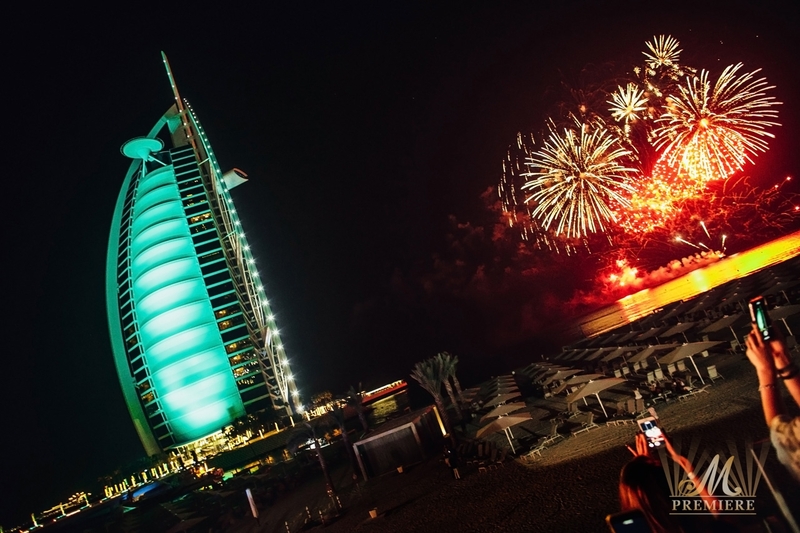 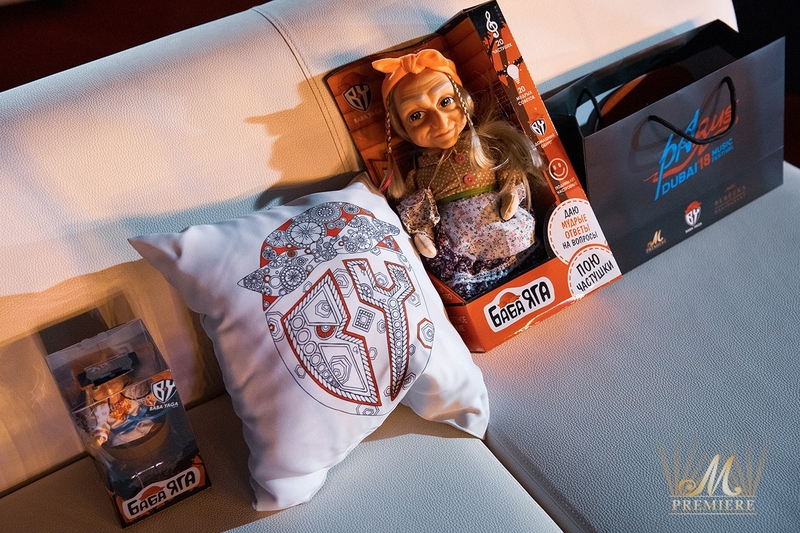 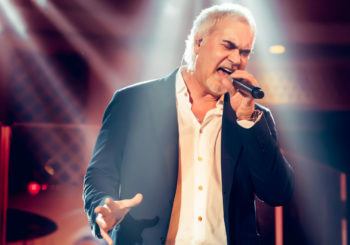 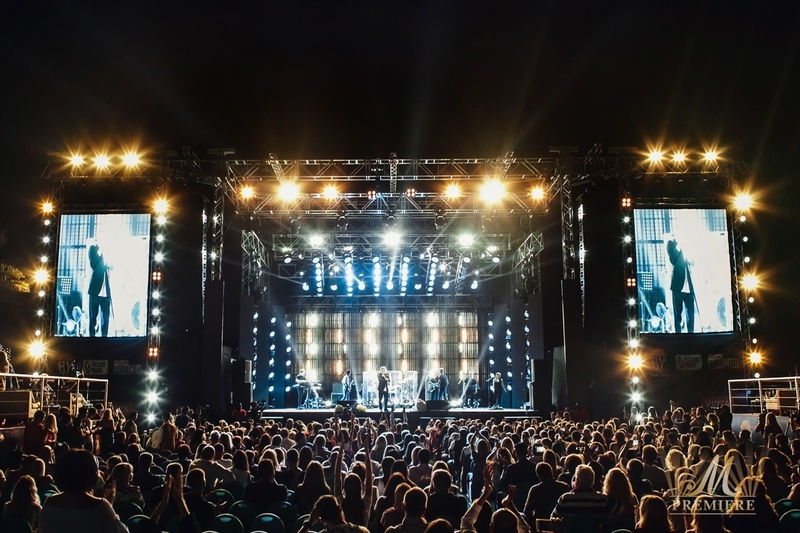 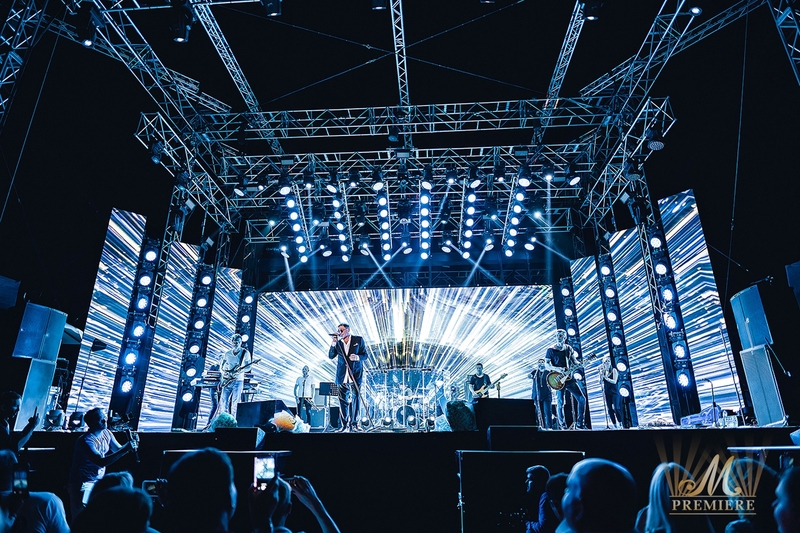 A three-day event featured some of the finest award-winning performers who create a truly festival ambience. 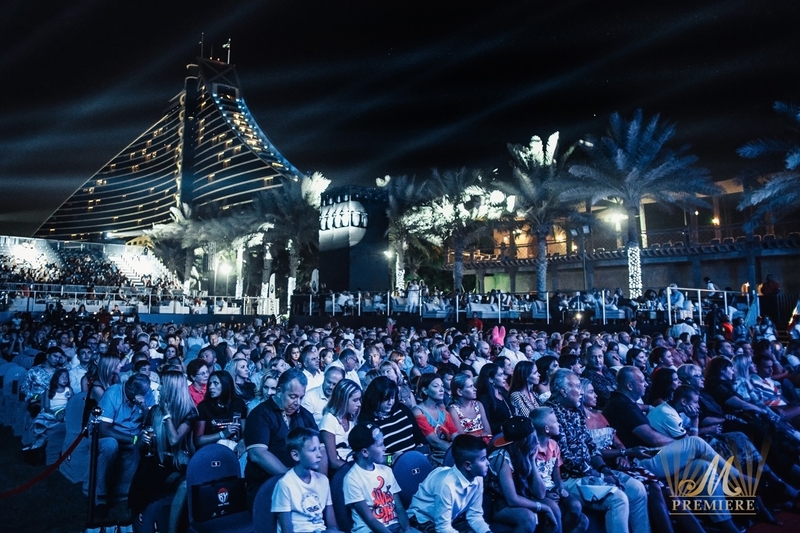 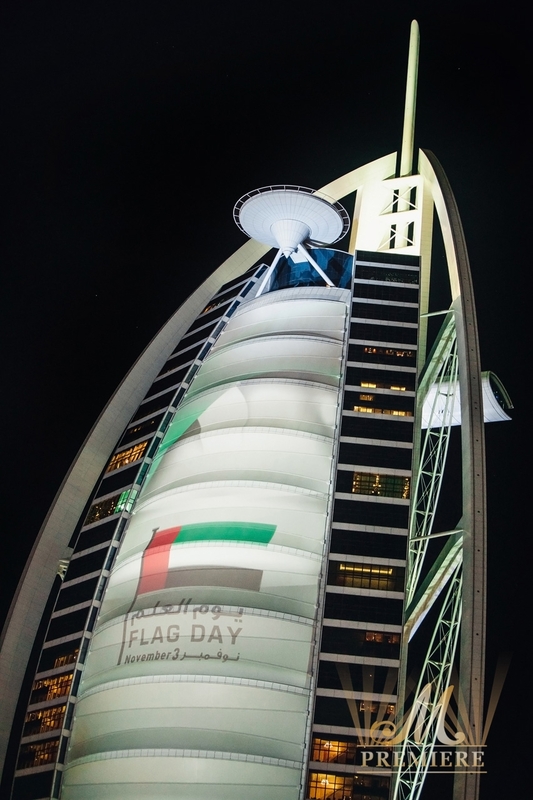 The first day of the festival kicked off with a red carpet ceremony. 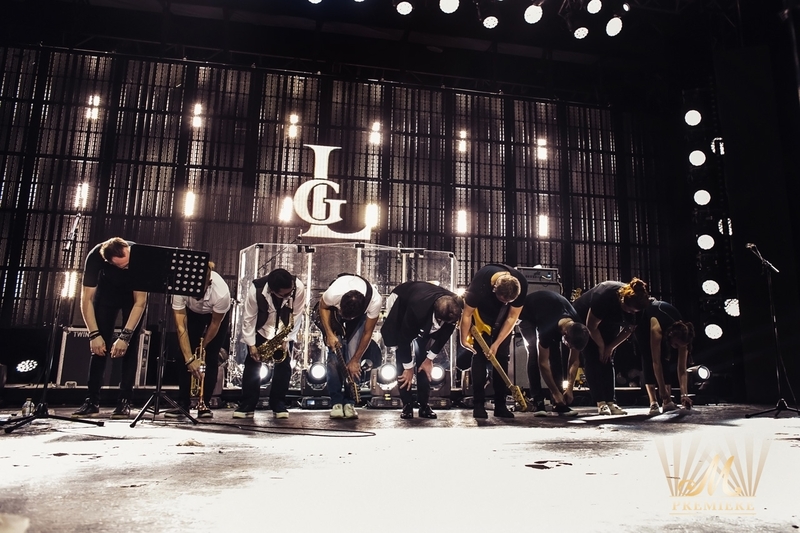 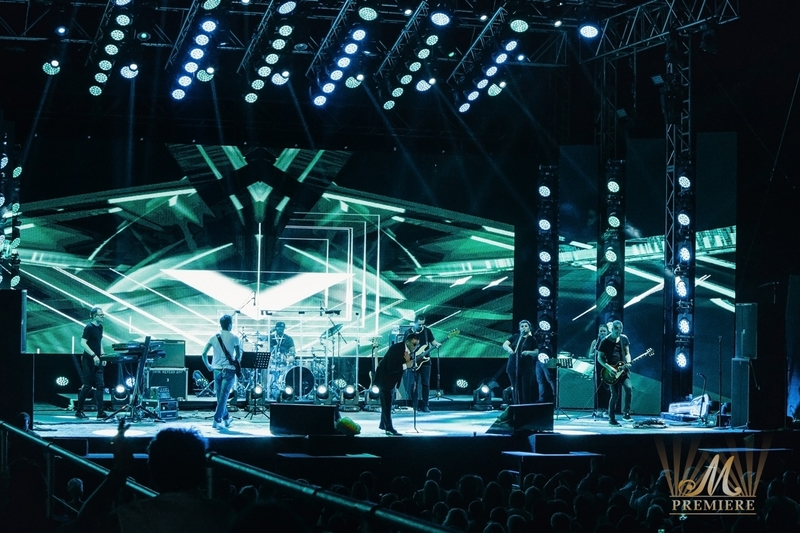 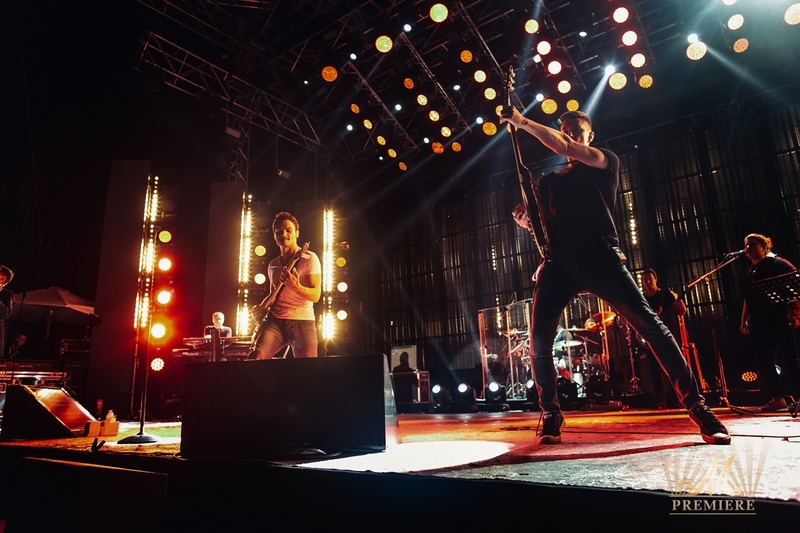 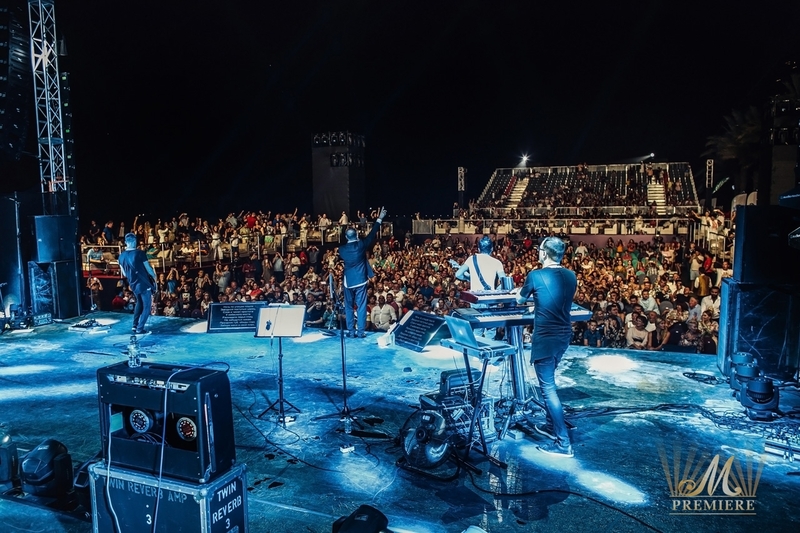 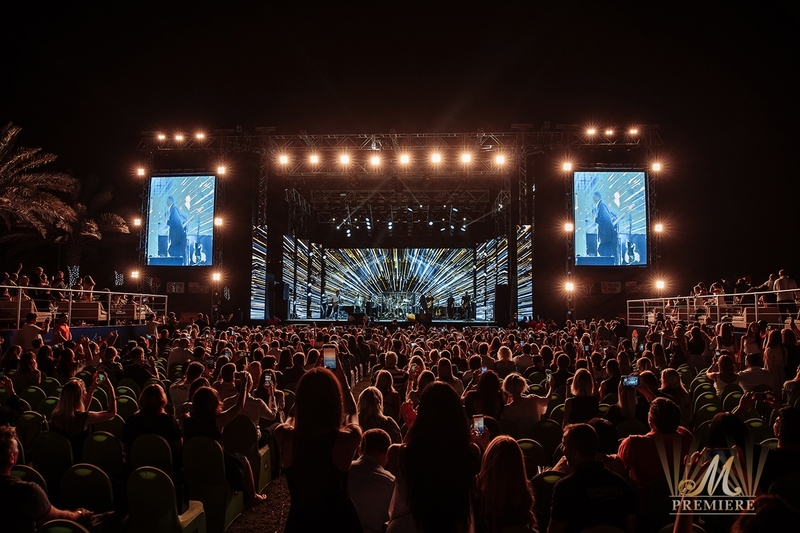 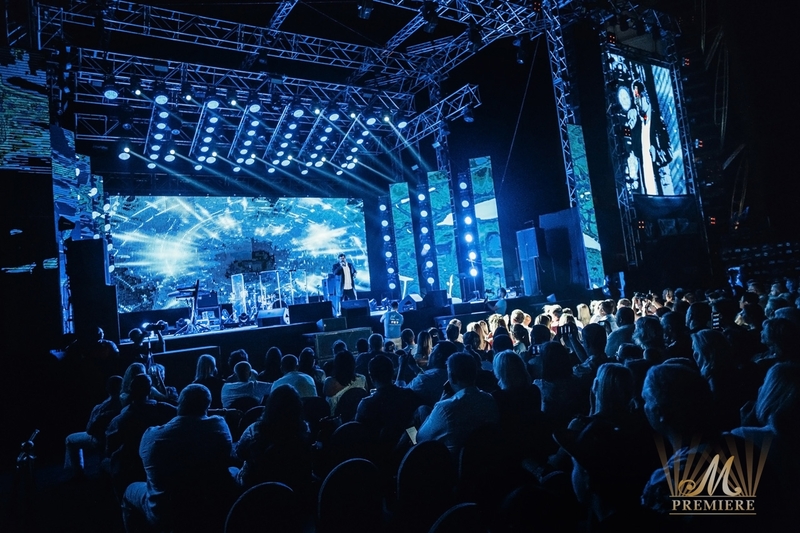 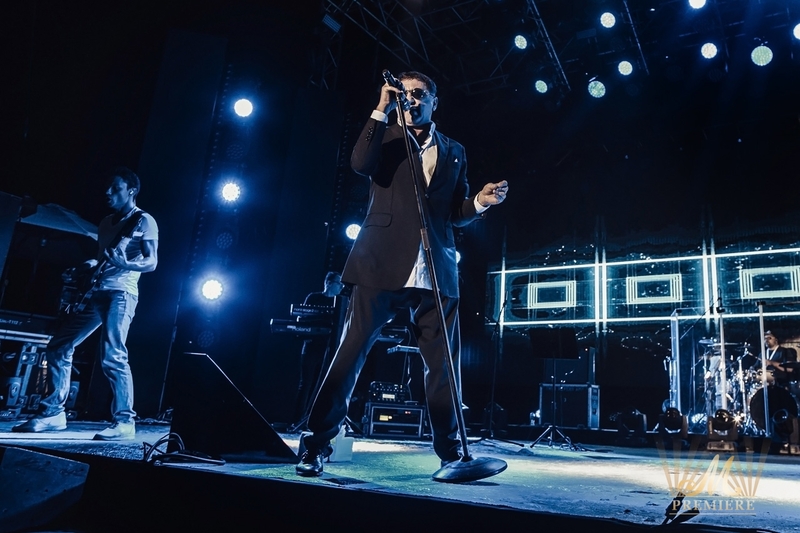 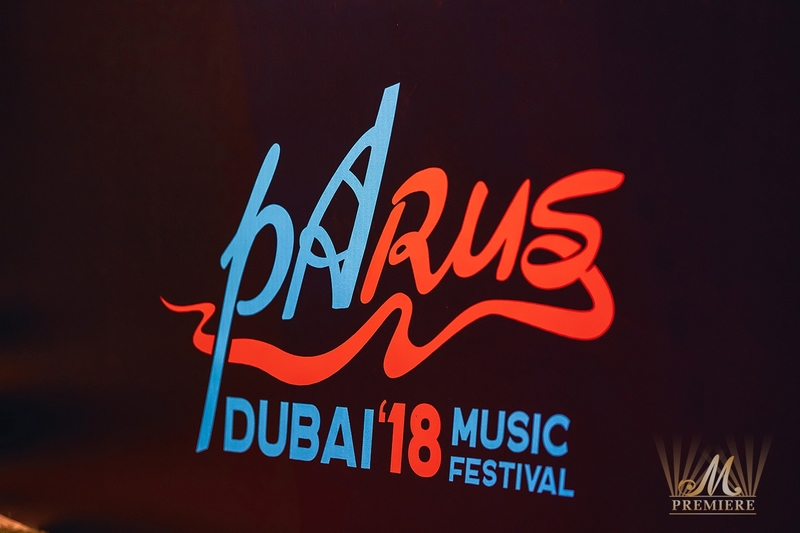 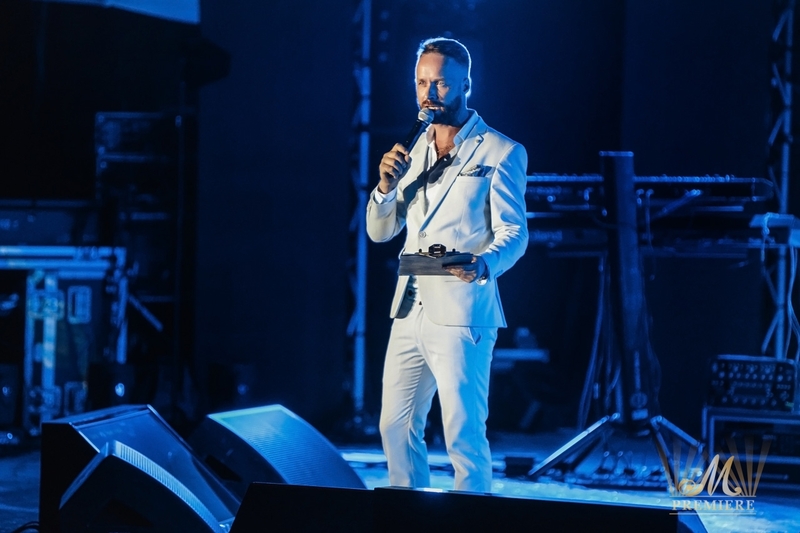 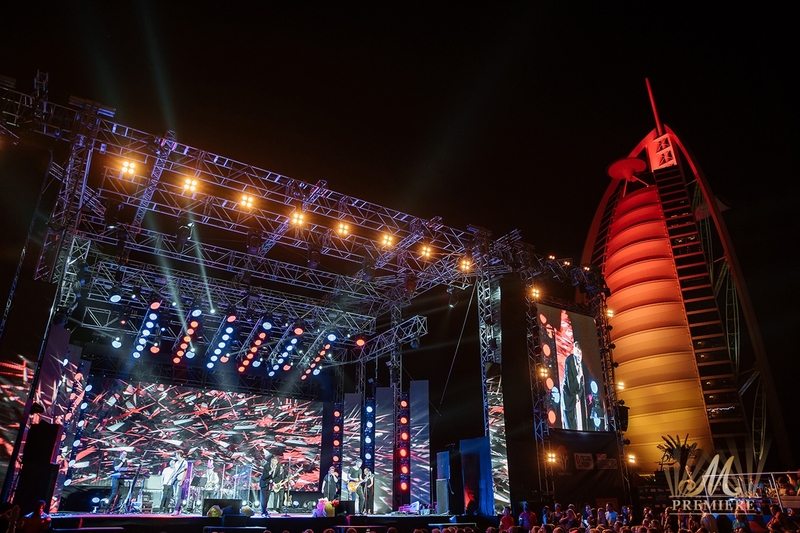 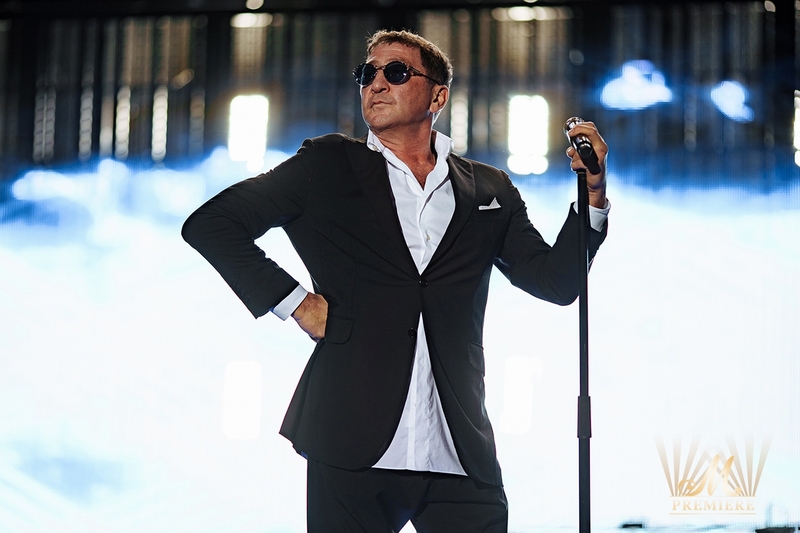 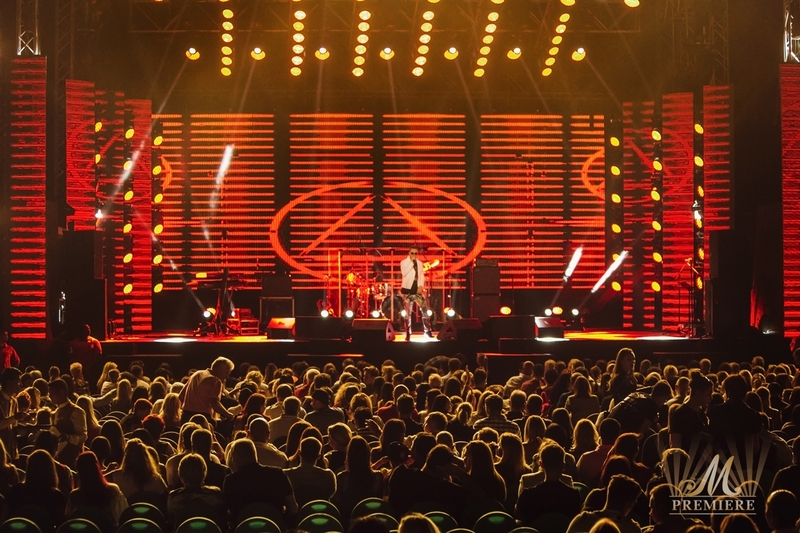 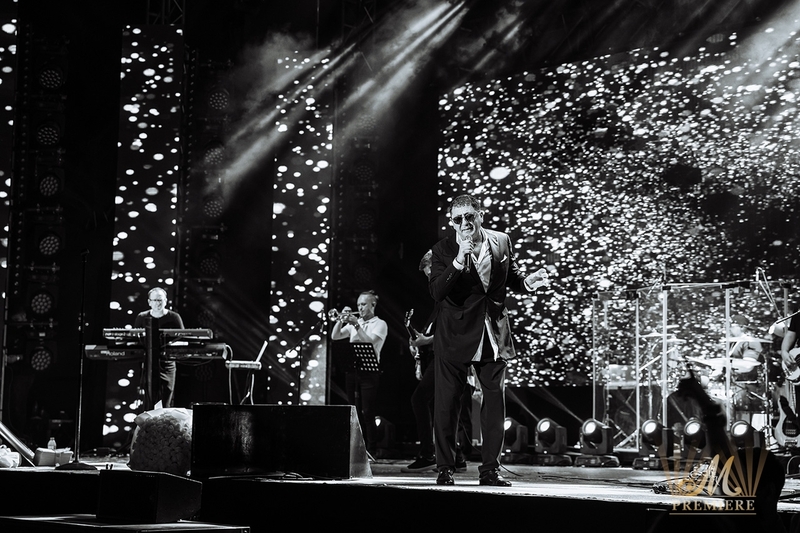 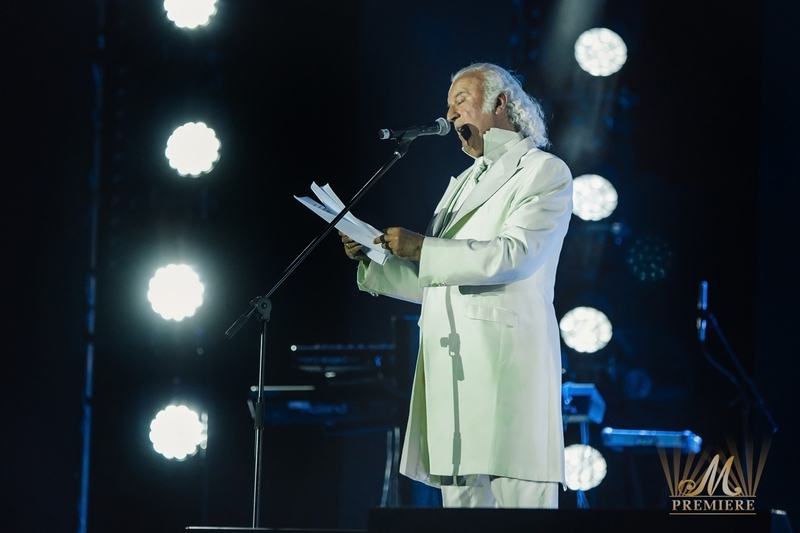 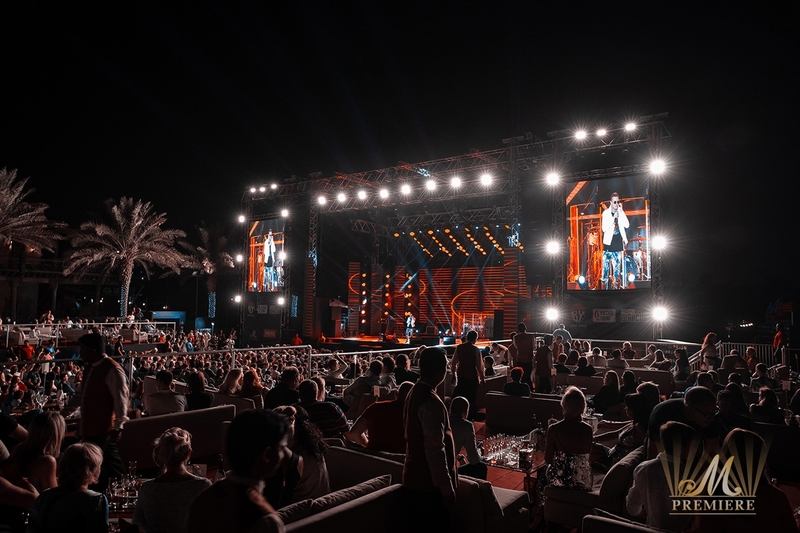 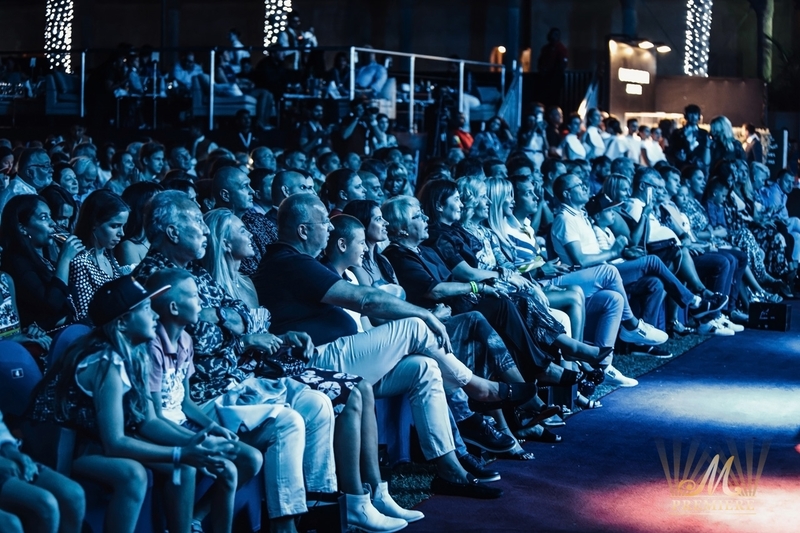 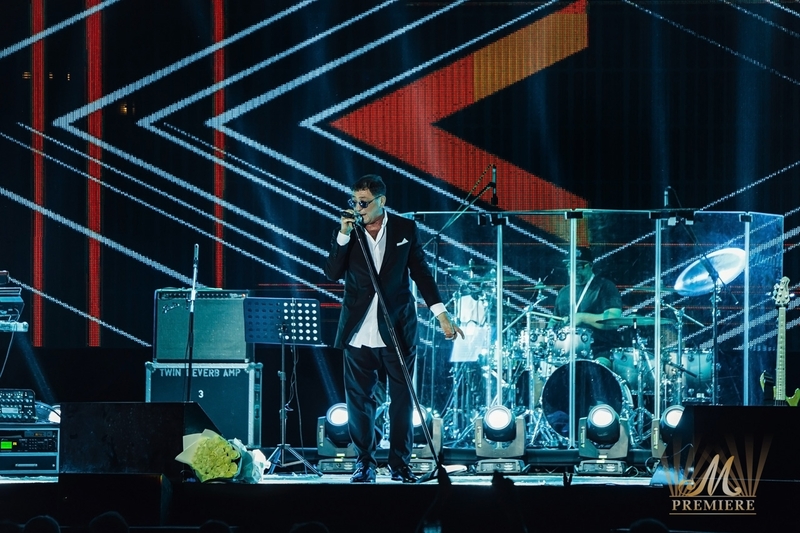 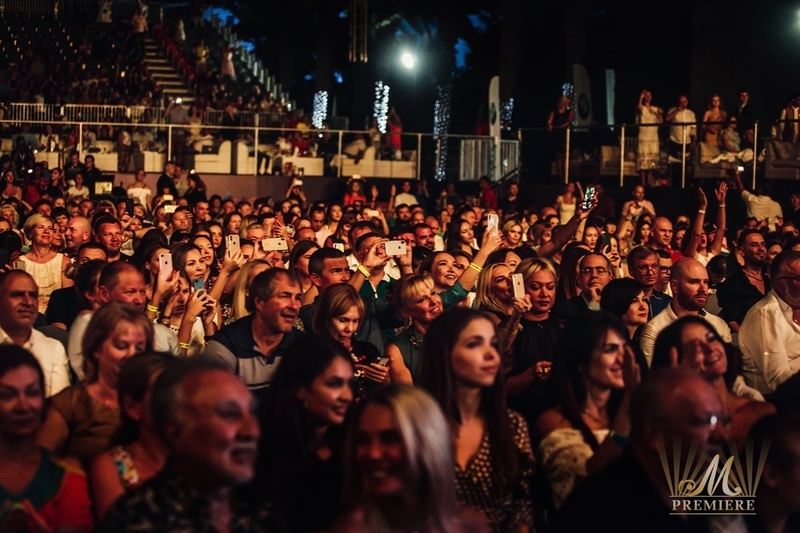 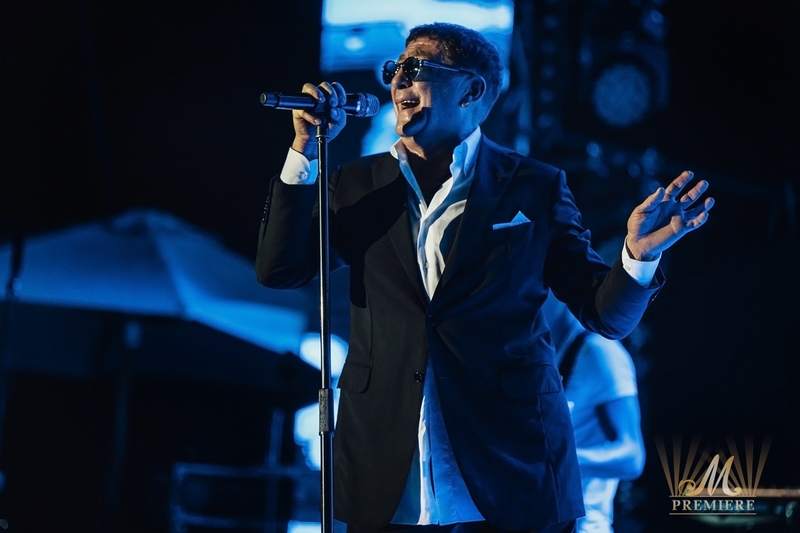 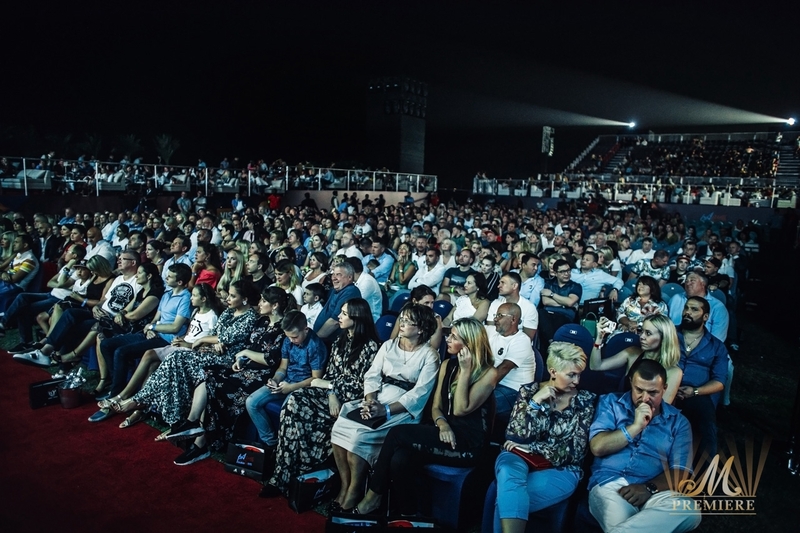 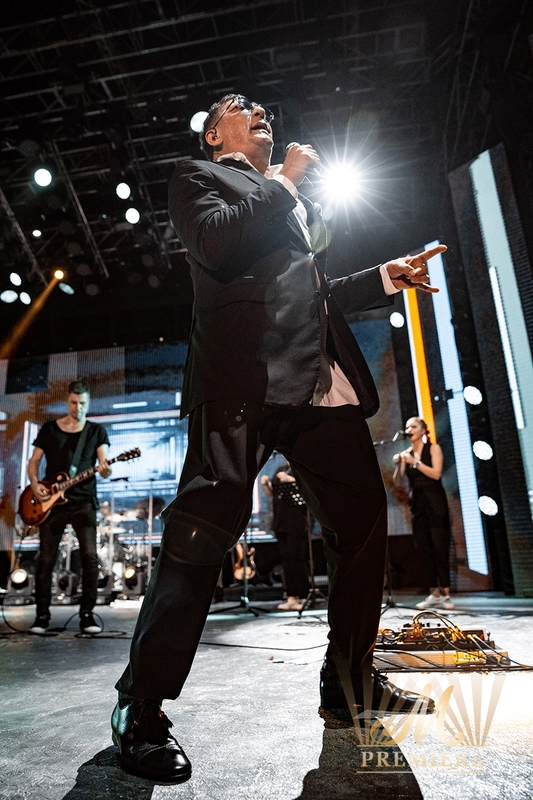 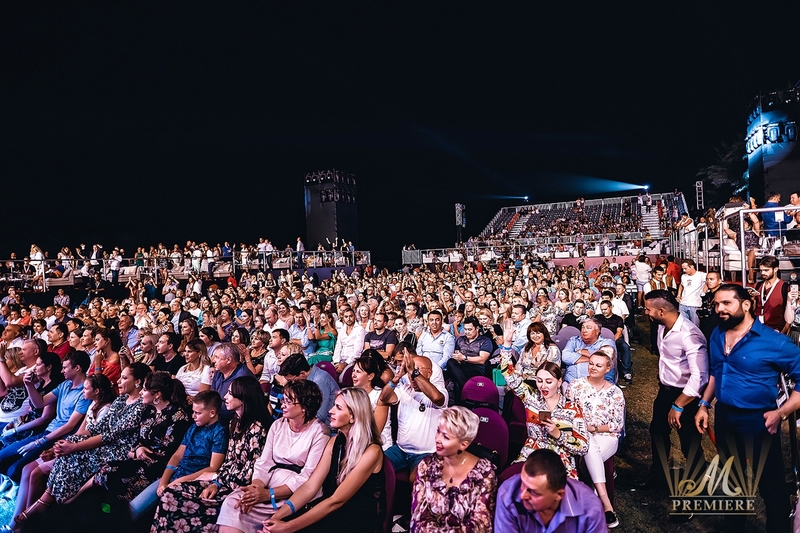 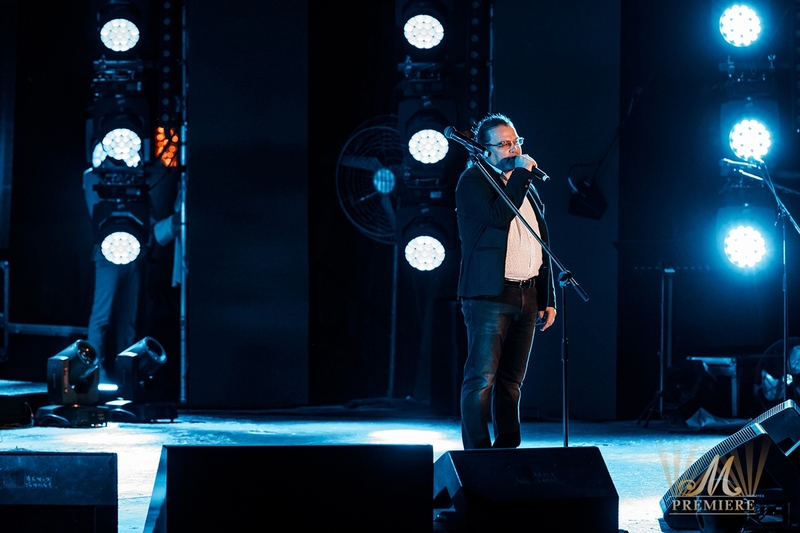 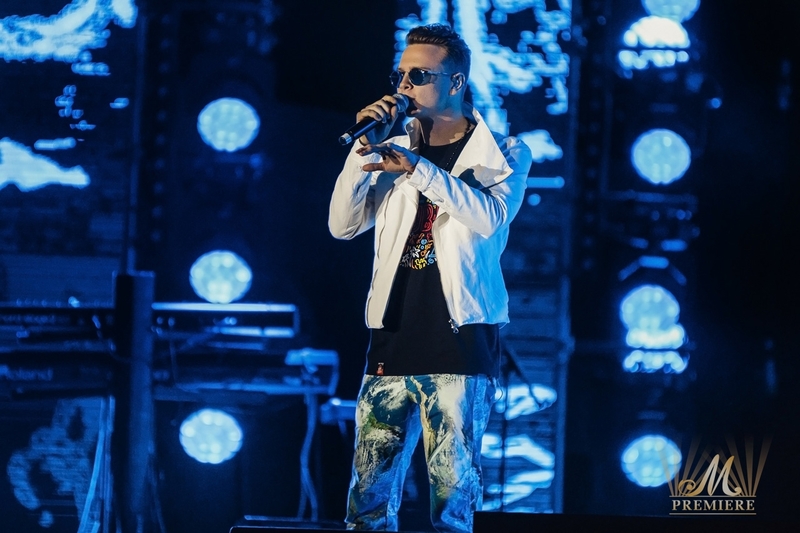 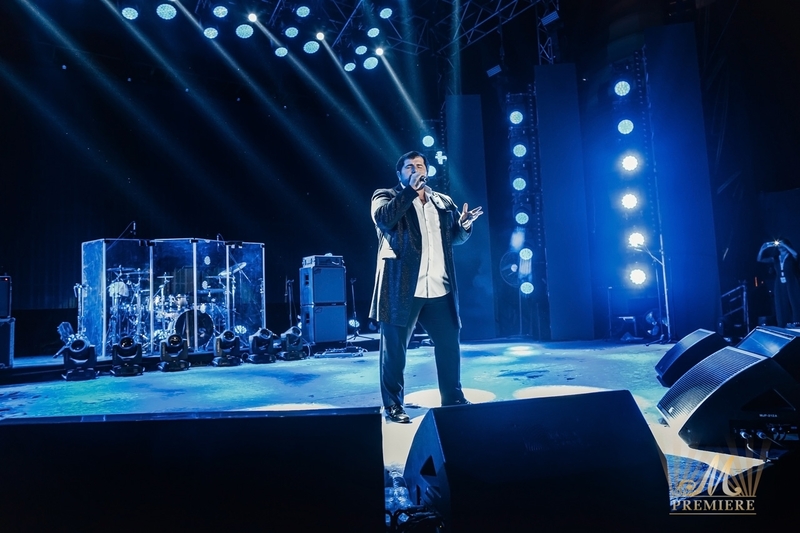 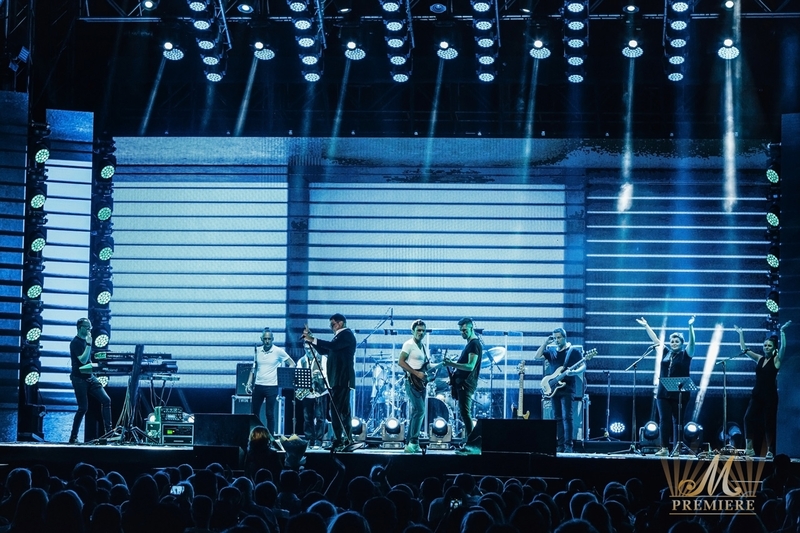 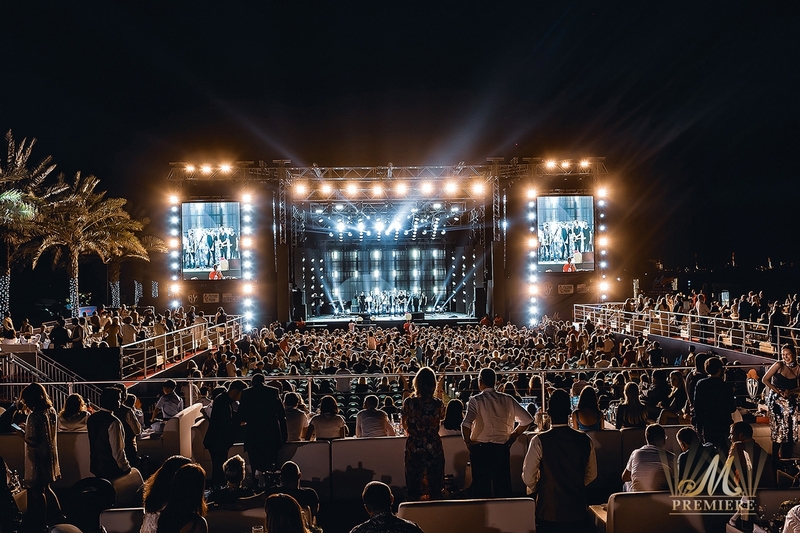 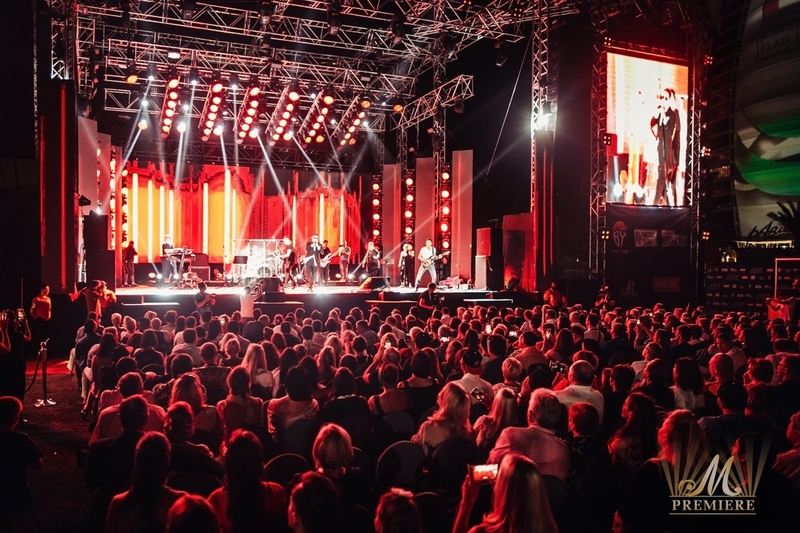 The headliner of the evening was the legendary Grigory Leps who presented all his best hits in a spellbinding concert featuring winners and finalists of The Voice Russia Sharif, Danil Buranov and Romadi.